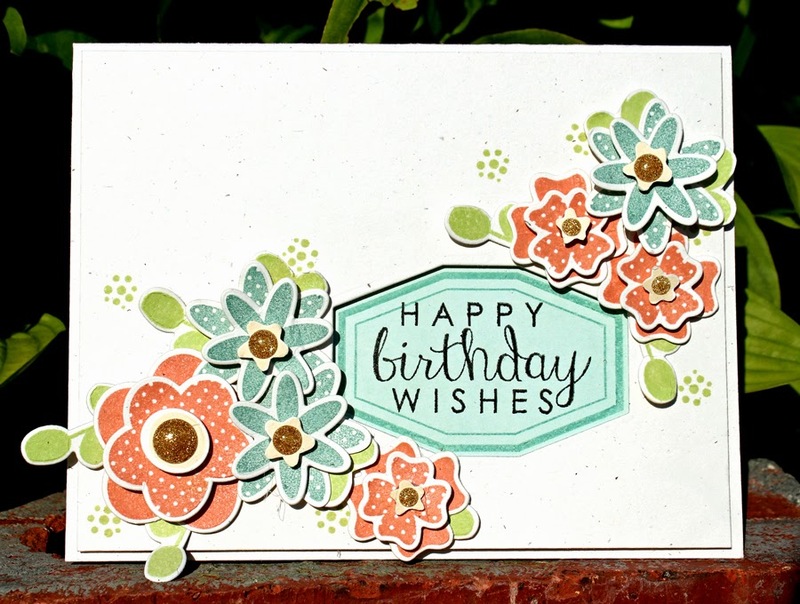 Isn’t this card by Larissa so pretty? Larissa, please email info@reverseconfetti.com to claim your gift certificate. 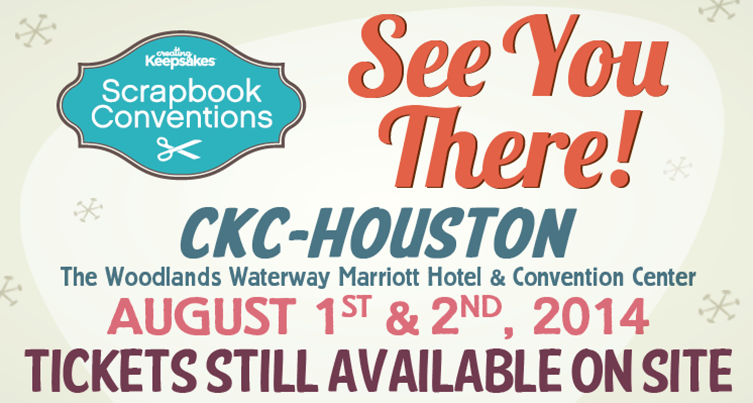 Are you a Houston area local or will you be in town for CKC Houston? We’ll be hanging out and doing free make ‘n takes this weekend at THE LITTLE BLUE HOUSE booth. Stop by and see us! Time for another fun and fabulous CONFETTI CAMERA! Hey Confetti Fans! I’ve got a colorful happy card to share with you today using the LABEL ME and LET’S CHILL stamp sets along with the LABEL ME and LET’S CHILL Confetti Cuts. 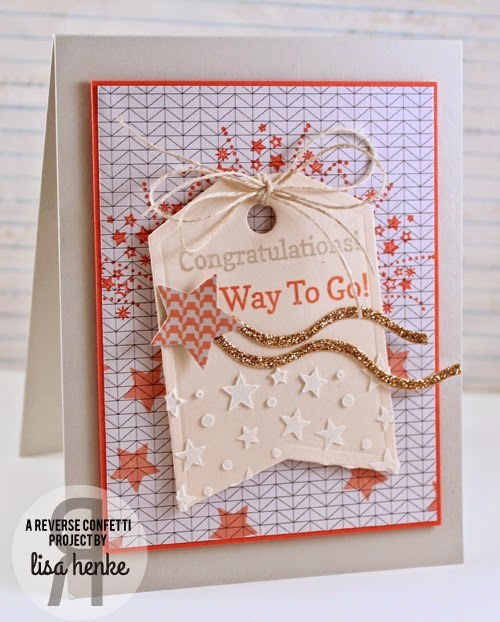 Once I decided on these yummy popsicle stamps and polka dotted papers, I ran with a circle theme. 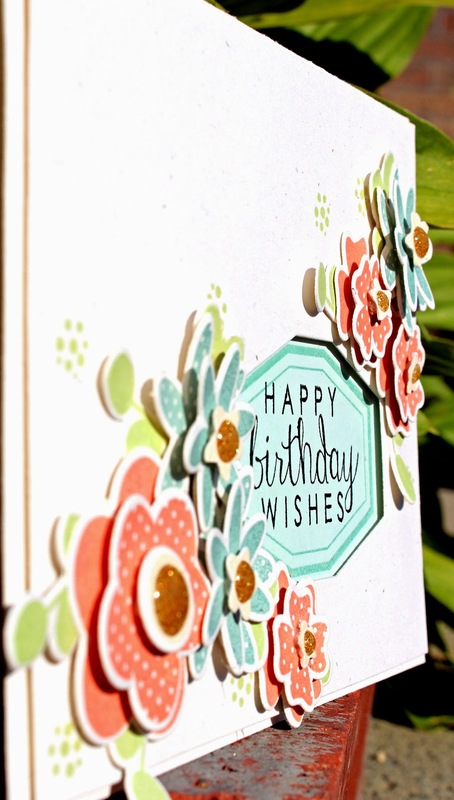 To create this card I first cut a white piece of card stock to 5 1/2″ by 8 1/2″ and folded it in half for my card base. Then I cut the black background paper to 5 1/4″ by 3 3/4″, added a few die cut circles in it and attached it to the card base with foam mounting tape to for dimension. With more foam tape I layered on the popsicles and sentiments. Finishing touches include a little craft string bow and enamel dots. Notice how the dots are partially tucked under the background paper? This accentuates the layers. Yummy! It’s time for WEEK IN REVERSE where we take a peek back at what the fabulously talented CONFETTI CREW has been up to this week! 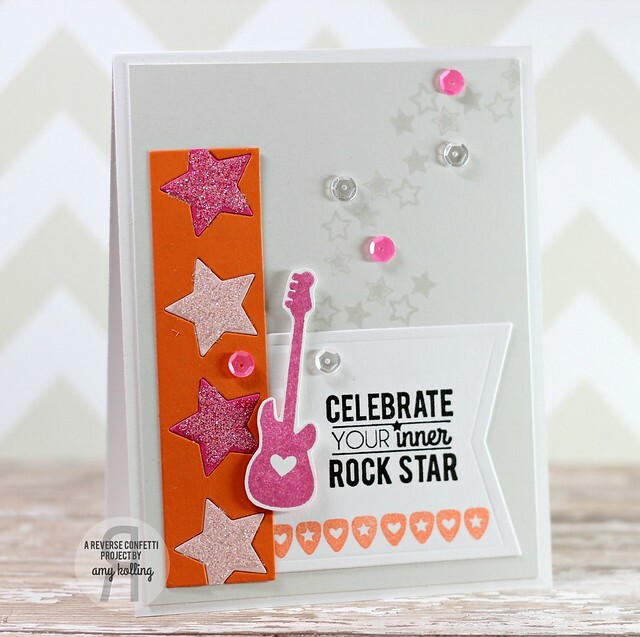 Amy’s card using INNER ROCK STAR and OH MY STARS and TAG ME Confetti Cuts is absolutely (ahem) rockin’! 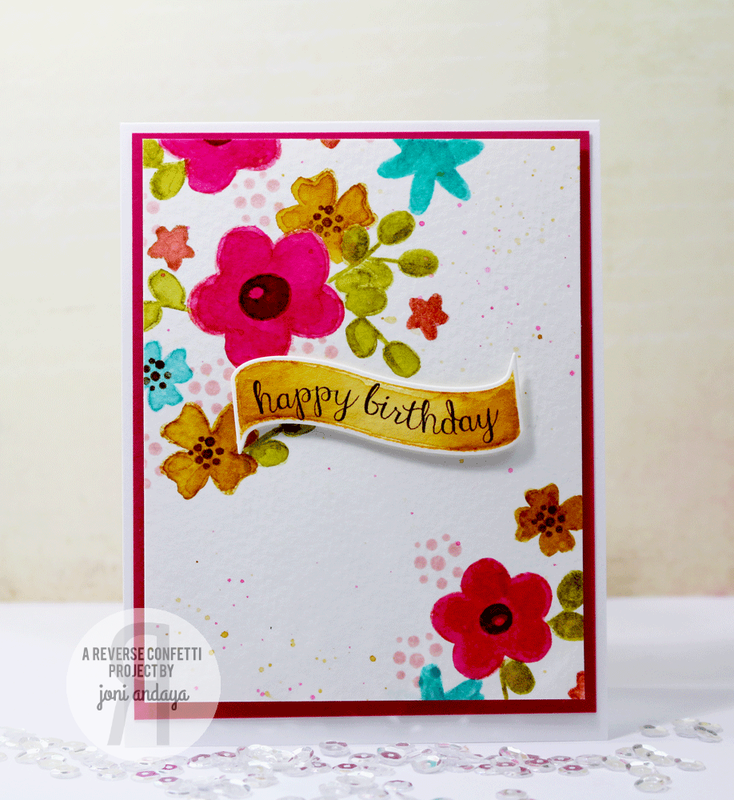 Joni just took my breath away with this watercolored PETALS ‘N POSIES card (also using BEAUTIFUL BANNERS and BEAUTIFUL BANNERS Confetti Cuts). Stacey checked in with her “artsy” side for this beautiful watercolored card using COUNT YOUR RAINBOWS and TAG ME Confetti Cuts. Only Leigh would think to make flowers into stars (so clever!). I love this card using ALL ABOUT YOU and with PETALS ‘N POSIES. Get ready for your jaw to drop! 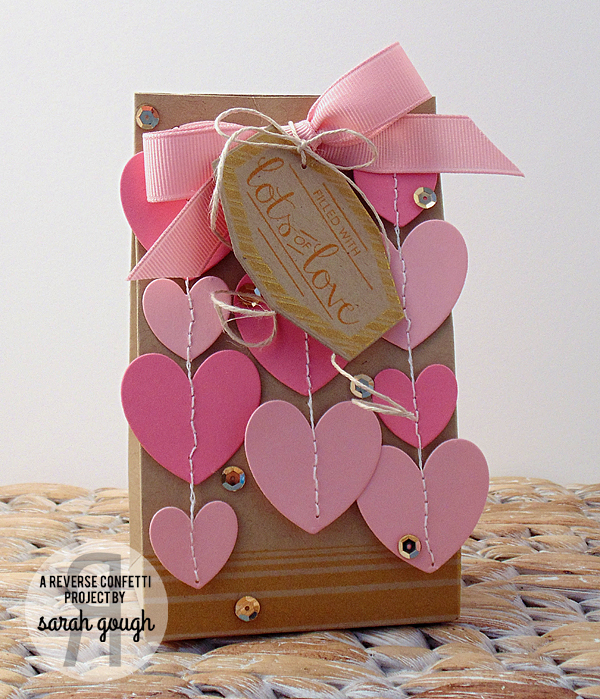 This giftie using LABEL ME, LABEL ME Confetti Cuts, LOVE NOTE Confetti Cuts and SO STRIPEY from Sarah is so crazy cute! Beep! Beep! 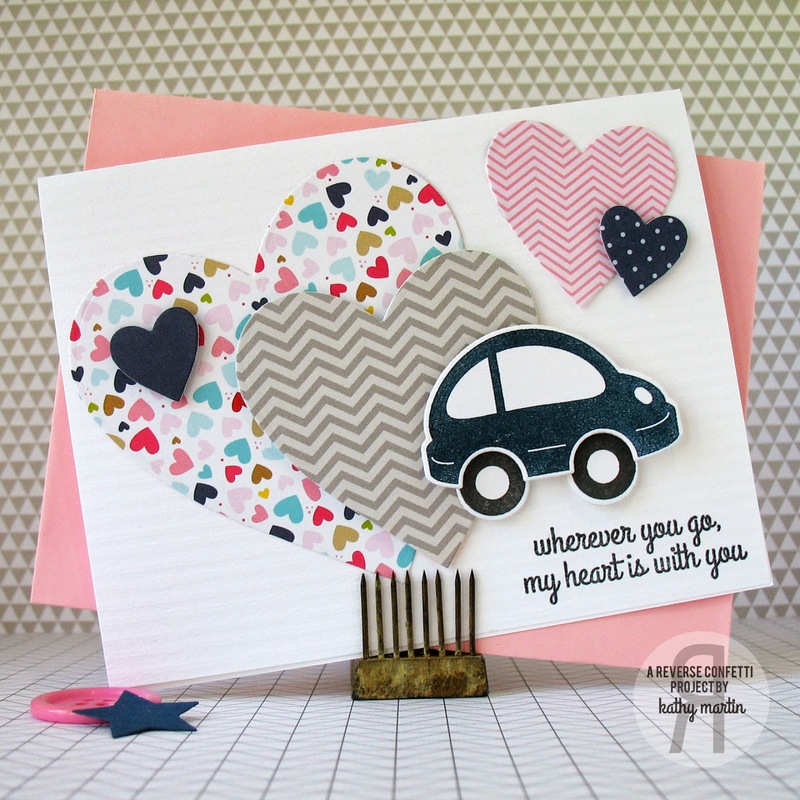 Cute card from Kathy cruising by using HERE WE GO along with coordinating HERE WE GO Confetti Cuts. 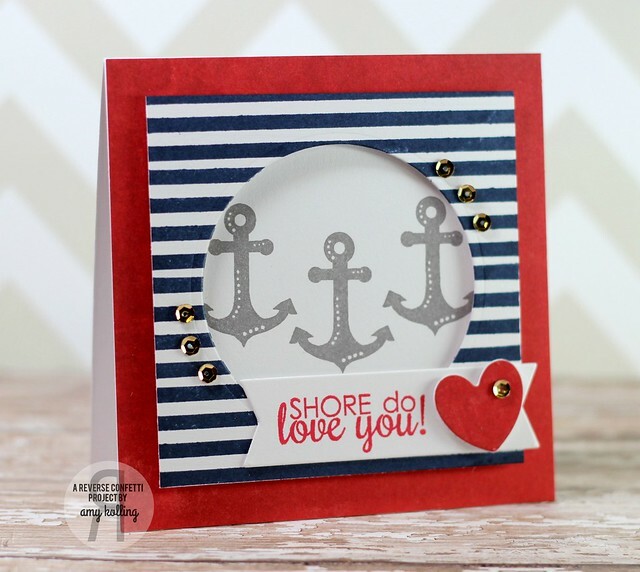 Shore do love this card from Amy using HAPPY HARBOR and SO STRIPEY. 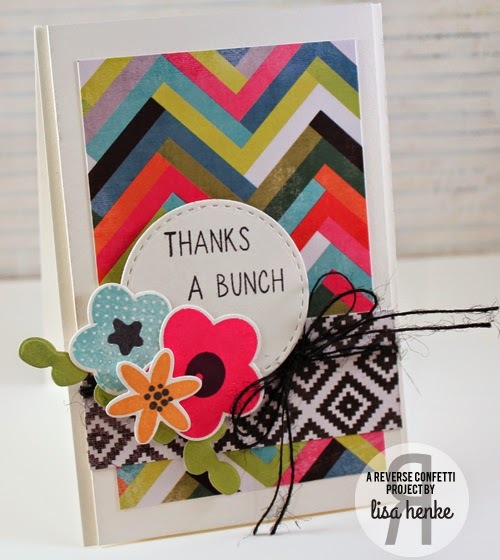 What a fun card from Lisa using lots of great patterns along with the PETALS ‘N POSIES stamp set and PETALS ‘N POSIES Confetti Cuts. Susan’s trendy gold stripe notebooks (found at Target in the dollar section!) are perfectly adored with flowers from PETALS ‘N POSIES (and coordinating PETALS ‘N POSIES Confetti Cuts), WHOLE LOTTA DOTS, sentiment from YOU MAKE ME SMILE and additional die cuts using TAG ME Confetti Cuts and CLASS ACT Confetti Cuts. Stay tuned this weekend for a new SKETCH FOR YOU TO TRY coming June 1st!